Several years ago, a friend and I were invited to attend a Hearts at Home Conference in Normal, Illinois. We lived in Atlanta, and to be quite honest, knew nothing of the event or town! Having recently embarked on a new venture, we were knee deep in the details of launching a ministry when the invitation was extended. We turned it down. Twice. Our friend, Crista, was persistent, insisting this conference was a must if we were beginning a ministry to partner with parents in developing servant leaders. She said, “You NEED this if you are going to be leading parents.” We hesitantly, but eventually, accepted her offer. We loaded the small plane and headed to the midwest. My friend and I arrived and were seated near the front row with no expectation of what was to come. We quickly found ourselves belly-laughing with a comedian one moment and tear wiping with vulnerability the next! Our hearts were ministered to in ways we didn’t know we needed. We were challenged and refreshed, equipped and refined, encouraged and recharged. We returned for the next six years. During our first conference we were encouraged to seek out Dr. Kathy Koch. We landed in the balcony of an overly crowded room and listened intently while Dr. Kathy spoke words out of her mouth that God had planted deeply in my heart. She was giving practical application for the very dream and ministry we were birthing. Tears fell as I listened and realized that the passion and concern I had for families and the next generation, for parents AND children, was not only legitimate but more real than I even imagined. Kathy’s message FUELED a fire that was only beginning to burn and IGNITED our desire to encourage, educate, and equip parents who have a desire to live out God’s design for their family. I received a call from Kathy, who at this point had become a dear friend and kindred spirit, in the summer of 2017. She informed me that after 24 years of life-giving ministry to moms, Hearts at Home would be closing its doors. For almost three years, Kathy and I had been pondering the idea of offering resources to grow parents in unity as they navigated leading their family. Kathy was finding more and more couples participating together in her ministry. At the same time, I was experiencing an increase in the number of speaking requests to not only audiences of moms, but speaking opportunities to include couples. As a mom who attended the Hearts at Home Conference, I knew all too well how much I learned and how little I could articulate to my husband when I arrived home. I could share bullet points and ideas, but having not been present it was impossible for him to fully grasp what had happened in my heart. Not to mention, the new hope I found from a life-giving message. Wide-eyed, open-hearted, and with upturned hands, Kathy and I wondered if this could be it? Was this the opportunity to resurrect a ministry which had and was encouraging so many moms? Could this be an opportunity to continue serving moms while giving them even more support? Could we build on a foundation of mom-focused ministry by offering resources they could share with the fathers, as well? In addition to nurturing the hearts of the moms, who nurture their families, we wanted to ignite the family to live out God’s design in their home. We would continue to offer the conference to mothers because the need to refresh and recharge is valid and real. However, we would develop additional resources that moms could use on their own time, schedule, and comfort throughout the year. This platform would reach busy moms at home, so they could be shared within the home! Ignite the Family will fuel your growth and awaken your family as you lead with a generational and eternal perspective! 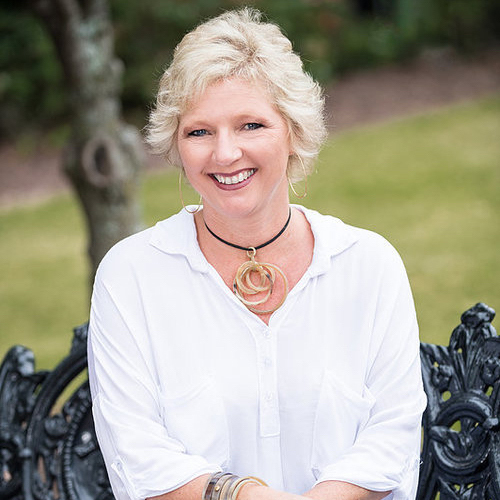 Suzanne Phillips is a storyteller with a desire for connection, a teacher with a heart for life transformation, and a visionary with a commitment to the family and discipleship. A radical conversion to Christianity followed by a three-year season of loss launched Suzanne on a pursuit of Truth. The revelation that Truth is a person rather than an idea initiated a new-found freedom and a desire to share the hope of that freedom with anyone who would listen. Suzanne is known for her passion for training, equipping, and launching leaders. This began early in her career. After graduating from the University of Alabama with a degree in merchandising and marketing, she began her career with Talbots. As a District Manager of a 30 million dollar district, Suzanne was invited to participate in key aspects of Talbots’ expansion. While Suzanne enjoyed the business aspects of the industry, she found her true heartbeat was identifying, training, and equipping upcoming leaders and then placing them in key roles within the larger organization. Suzanne left Talbots to raise her family and eventually found herself drawn to leading and facilitating women’s Bible studies in several different arenas. As her children grew, her attention shifted to leading Bible studies for youth. Suzanne found a new outlet for her gifts as her passion shifted to leading, equipping, and launching leaders for Kingdom purpose. After a season of consulting administrators and coaching teachers and parents at several area Christian schools, Suzanne recognized a need to engage students through a discipleship model of education. Therefore, in 2011, Suzanne joined her husband and three others to found and launch Legacy Community Academy, a non-traditional K-12 Christian leadership academy, partnering with the family to develop servant leaders through intentional education. She is wife to Lane, and mama to Ansley, Ward, and Lilly. At any given time you will find Suzanne with a book in her hand, people at her table, an idea on her mind, and family in her heart. She is motivated by seeing others live out their unique calling, free to become the person God designed them to be! 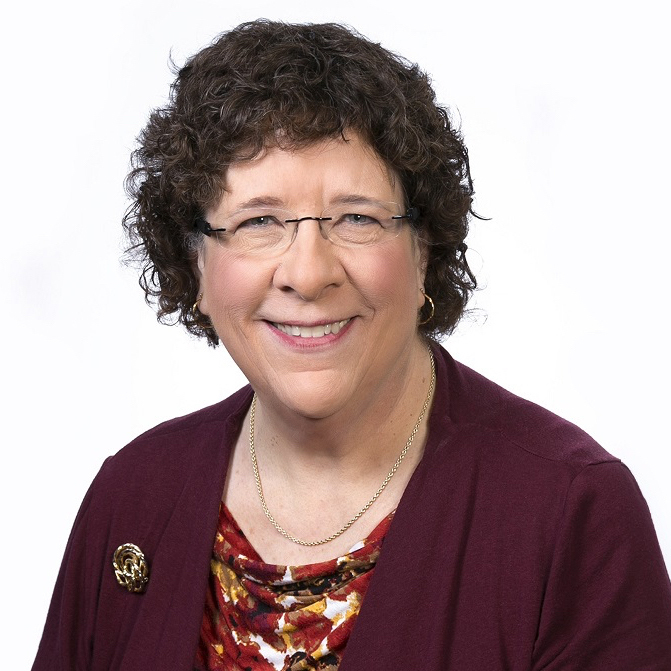 Dr. Kathy Koch (“cook”), the Founder and President of Celebrate Kids, Inc., based in Fort Worth, TX, has influenced thousands of parents, teachers, and children in 30 countries through keynote messages, seminars, chapels, and other events. She is a featured speaker for the Great Homeschool Conventions and a regular presenter for Care Net, Summit Ministries, and other organizations. She speaks regularly at schools, churches, and pregnancy resource centers. She is also a popular guest on Focus on the Family radio and other radio talk-shows. Kirk Cameron chose her as the technology expert to interview in his movie, Connect: Real Help for Parenting Kids in a Social Media World. 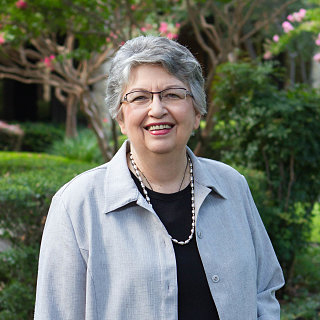 She has authored six books, including four published by Moody Publishers. Dr. Kathy’s practical, relevant, and results-oriented concepts and engaging, honoring, and humorous speaking style draw enthusiastic raves from children, teens, parents, and educators. They leave her events armed with new beliefs, attitudes, practical tools, and increased hope to build healthy relationships and increase success in family, life, and school. Dr. Kathy earned a Ph.D. in Reading and Educational Psychology from Purdue University. She was a tenured Associate Professor of Education at the University of Wisconsin-Green Bay, a teacher of second graders, a middle school coach, and a school board member before becoming a full-time conference and keynote speaker in 1991. She has loved Jesus for years and her faith and desire to serve and glorify God is the foundation of her ministry. Lane Phillips grew up attending an Episcopal church in Northern Virginia where he was confirmed in his early teens. However, he did not understand that a personal relationship with Jesus is possible until he was in his thirties. It was through a series of life-changing events that Lane was led to the foot of the cross and fully surrendered his life to Jesus. This personal transformation motivates Lane to leave a Christ-centered legacy in his family, community, and professional life. Lane’s perspective on business and leadership has been formed through a broad experience base that ranges from positions with Fortune 200 companies to start-ups. He started his financial career in corporate finance and progressed to mergers and acquisitions. After starting a venture capital arm for a large energy company, Lane had the privilege to work closely with entrepreneurs who had vision and passion for their companies. He has expanded his experience base by holding various operational and financial positions for several private companies. Lane currently runs a business management and consulting boutique. 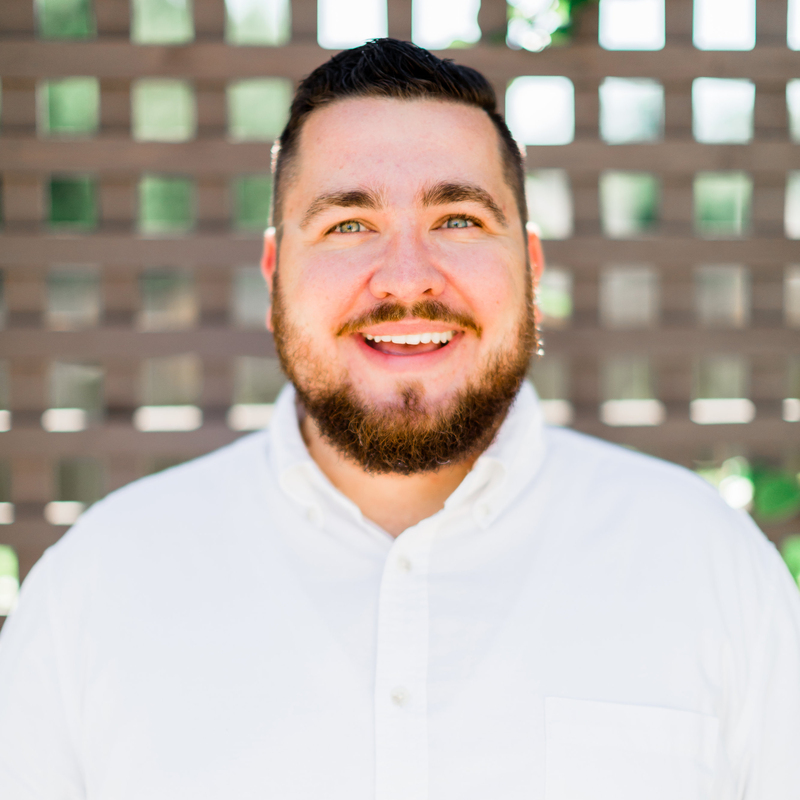 While consulting with an educational service client, Lane was awakened to the power of students understanding their personal gifts, talents, and passions and joined a team as a cofounder of Legacy Community Academy in the Atlanta area. Graduates of this hybrid K-12 Christian school are mission-minded leaders prepared to shape culture. Lane has a BA from the University of Alabama and a MBA from the Goizueta Business School at Emory University. He has served on the board of Legacy Community Academy, Aid for Starving Children, and Withyou Ministries. Lane lives in Alpharetta, GA, with his wife, Suzanne, and their three children. 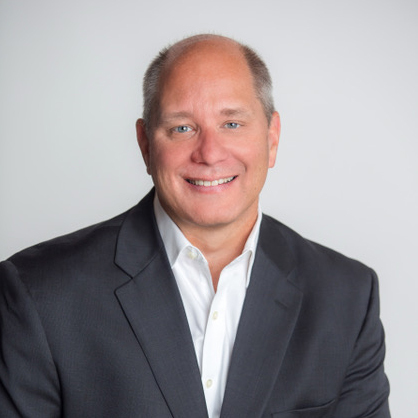 Dr. Michael Tatonetti is the Director of Operations & Sales where he leads by ensuring we operate with integrity while fulfilling our vision and mission. A self-professed recovering workaholic, Dr. Michael speaks on how he chooses Jesus in family, work, and life and offers hope through his own struggles with anxiety and performance. He is the best-selling author ofDo Meaningful Work and co-author with Suzanne Phillips of L.I.F.E. Prep, a seven-year discipleship curriculum for middle and high school students. Dr. Michael is the co-host of The Faith and Family Podcast with his wife, Lysandra. Together Dr. Michael and Lysandra have four little legacies they are raising in Atlanta. Christina believes that in life, even if you don’t know the final destination, one step toward God will take you further towards your destiny than any number of steps on your own. Because of this life philosophy, Christina brings an eclectic skill set to the team. 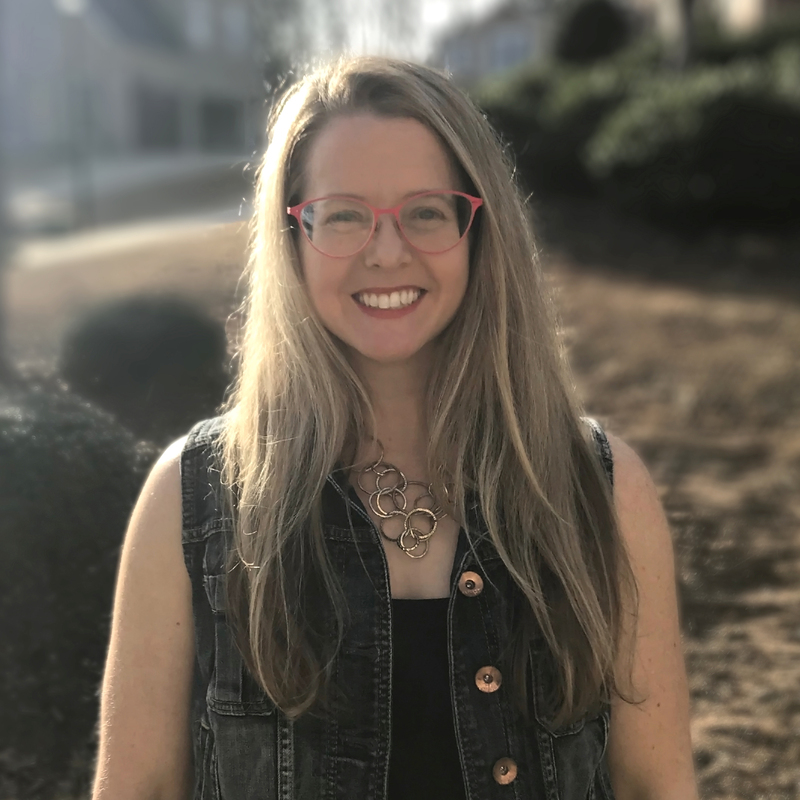 Her background in teaching, event and project management, and years of experience leading women’s Bible studies, have given her a passion to connect people to the life-changing freedom found in God. She currently serves Ignite the Family as the Director of Events, and is pursuing her passion to write and teach. She is the first to admit that she needs the truths taught by this ministry, as she and her husband strive to lead their 3 young children to be followers of Christ. Mary Margaret has served for ten years as the Ministry Director of a Christian multi-national life and evangelism ministry. She has many years of hands-on experience in business development, marketing and sales operations, and the development of conferences and online training for both non-profit and profit-making businesses. Mary Margaret is the co-author of the Authentic Life core needs-based training with Dr. Kathy Koch. She helps individuals and ministries apply core needs to their spiritual life and to family life through decisions, growth, and change. Lauren Tatum is the founder of The Edge Agency & dWellness Consulting. She has a Bachelor of Science in Marketing & Communication. 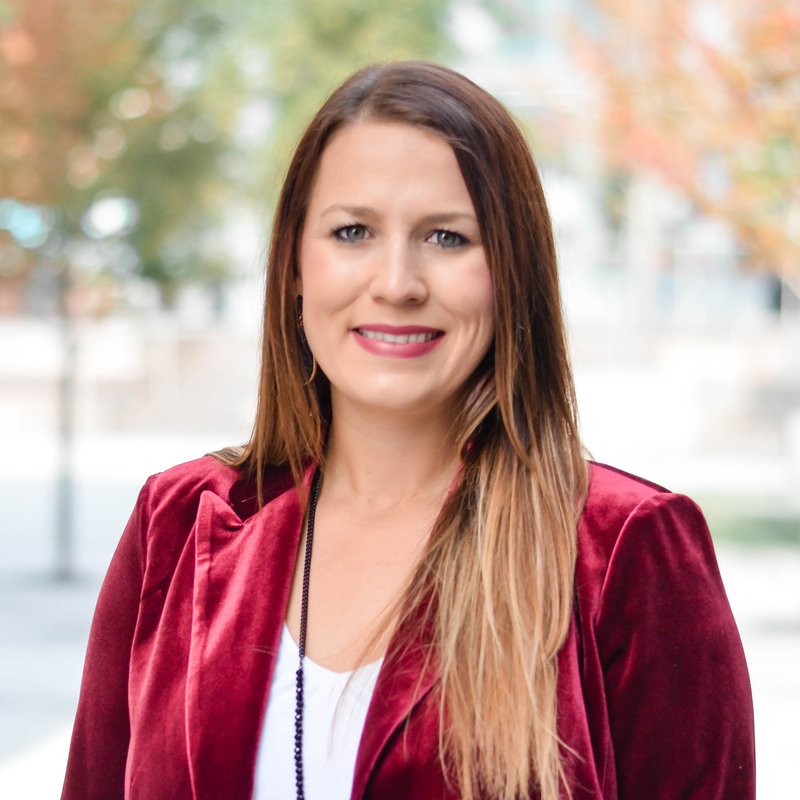 Since 2012, she has worked in positions specializing in: radio, digital advertising, branding design, project management, events, marketing strategy and business consulting. She is also involved in assisting nonprofit organizations through marketing and event planning. At home, she is a mom of three girls. She is also a wife to the most supportive teammate she could ever dream of, Eric. At Ignite the Family, she brings specialized branding, marketing, and design to life! Lauren is passionate about birthing our dream, growing our business, and making marketing fun and achievable.